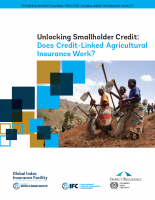 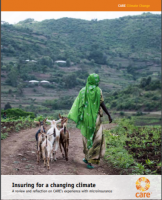 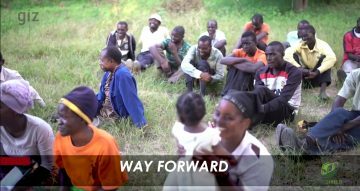 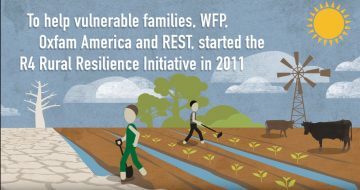 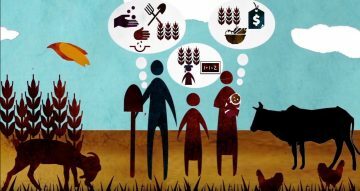 Unlocking Smallholder Credit: Does Credit-Linked Agricultural Insurance Work? 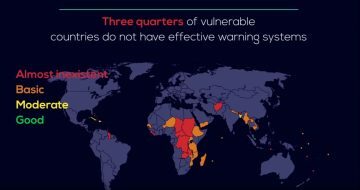 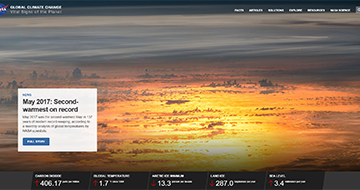 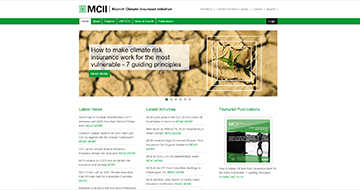 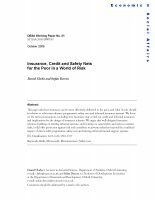 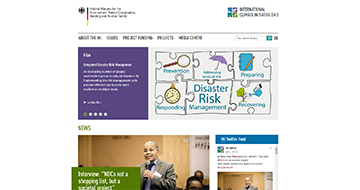 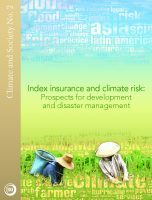 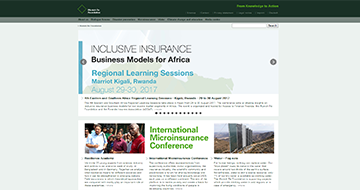 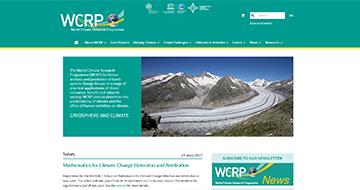 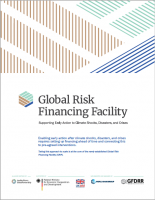 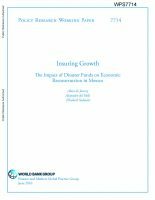 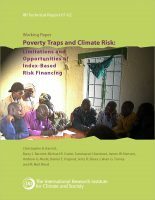 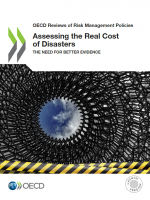 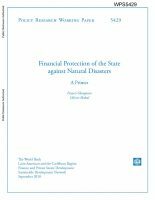 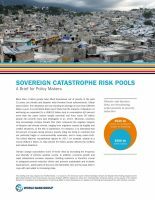 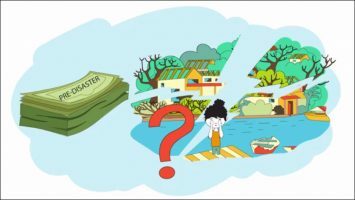 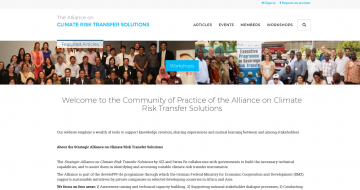 Effectiveness of Insurance for Disaster Risk Reduction and Climate Change Adaptation – Challenges and Opportunities. 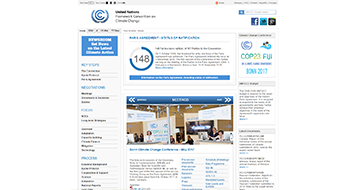 Cookies simplify the use of services on this website. 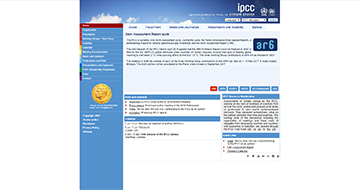 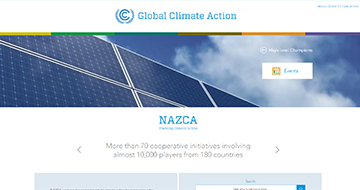 By visiting this website you agree to the application of cookies.